La Joie Skincare Review: Is This Anti Aging Serum Best For You? This La Joie Skincare Review will provide you with the information you need to determine whether or not this anti-aging skincare treatment can really diminish the appearance of fine lines, wrinkles, and discoloration on the face. If you’ve been looking for a simple way to diminish the appearance of fine lines and wrinkles and boost natural collagen production, look no further than La Joie Anti-Aging Face Serum. This lightweight skincare treatment absorbs easily into the skin and creates a protective layer. 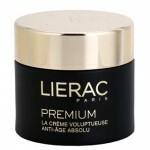 This layer seals moisture in and prevents free radical damage. For best results, apply an even layer of La Joie Anti-Aging Face Serum to your cleansed skin. Avoid the delicate eye area. You may use this skincare treatment up to two times per day, during your morning and evening skincare routines. Follow up with your preferred moisturizer. 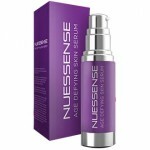 La Joie Anti-Aging Face Serum is available through a two-week trial. After the trial ends, you will be charged. 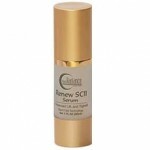 Retinol Palmitate: This ingredient boosts collagen production and diminishes the appearance of fine lines and wrinkles. 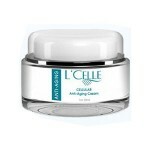 This skincare treatment is lightweight and absorbs easily into the skin. 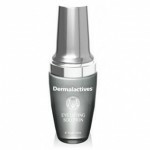 This product diminishes the appearance of fine lines, wrinkles, and other signs of aging. 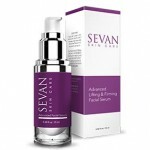 This serum evens out the complexion. La Joie is not a well-known, trusted skincare brand. A full ingredient list for this product is not available. 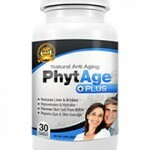 The free trial for this product is clearly a scam to obtain your payment information. La Joie Anti-Aging Face Serum claims that it can bind moisture to the skin, diminish the appearance of fine lines and wrinkles, and prevent damage caused by environmental aggressors. Although this may sound like the perfect addition to your daily skincare routine, there are several issues we’d like to address. La Joie is clearly one of those scam companies that attempts to collect your credit card information by enticing you with a free trial. La Joie doesn’t even have a website of their own, presumably because it’s been shut down due to bad reviews. After the free trial is over, you’ll be charged an exorbitant amount of money on a monthly basis. La Joie won’t even tell you how much this product costs up front. Additionally, this skincare treatment doesn’t come with a full list of ingredients. Considering the fact that this isn’t a well-known company, this brand doesn’t have their own website, and they rely on gimmicks to sell product, there are probably some questionable products included in this formula. We’d strongly recommend continuing your search for a serum that’s sold on a reputable skincare website. 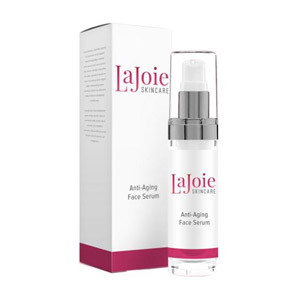 La Joie Anti-Aging Face Serum is only available on third party retailer websites. 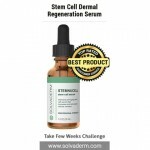 We would recommend reaching out to the individual distributor to determine whether or not this skincare treatment comes with any type of return or exchange policy. A good anti aging serum needs to contain certain peptides and vitamins in order to nourish and rejuvenate old skin cells. If the formula uses patented substances this is even better as it means they have undergone extensive testing. It is also important that the chosen product works on a variety of signs of aging such as puffiness under the eyes, dark circles and age spots, not just lines and wrinkles.